Short game. Those are the magic words. 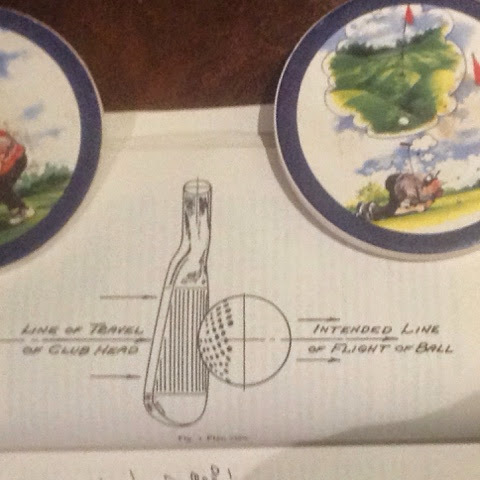 Anyone who has been around the game long enough will tell you what Bobby Jones wrote, namely that the secret to playing good golf is the ability to turn three shots into two. And you do that with your short game, Mister. Average players worry about how far they hit it. Good players are concerned with their play on and around the greens. They know that the ability to chip and putt can cover a multitude of sins. Take today for example: I played the first three holes, missing every green. I was also in a bunker on the par three second hole. My score after those three holes was one under par. And I didn't make a putt over four feet. Now that is rather unusual for me. But it isn't so unusual for really good players. They regularly use their wedges and their putter to find a way to score; even when they can't find fairways or hit greens. Why were we talking about Jordan Spieth this Sunday? It wasn't because of how far he was hitting it--though he hit it far enough, thank you. It was because of his unbelievable short game. Short game. I think it was Harvey Penick that said: "Those are the magic words." 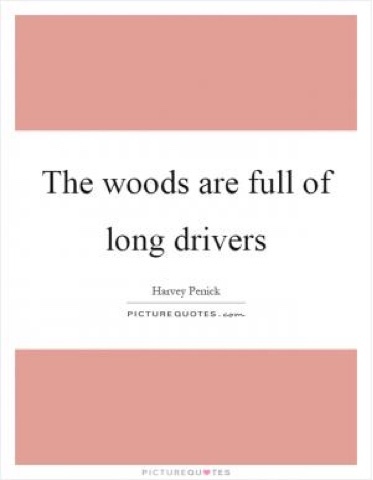 Harvey also said, for those of you who are considering dropping six hundred bucks for a new driver, "the woods are full of long drivers." Short game. It's got a nice ring to it, doesn't it? And the beauty of the short game is it only requires practice. It doesn't require strength, or great agility. Even us older budgies can develop a good short game. And we can do it with some rusty old wedges and a putter we bought out of a barrel.